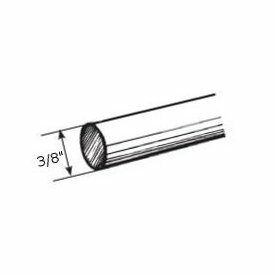 Regular Duty Traverse Rod Center Open 28-156 in. Regular Duty Traverse Rod Center Open. These are center opening or split draw meaning they are drapery panels on each side that stack to each side when opened. 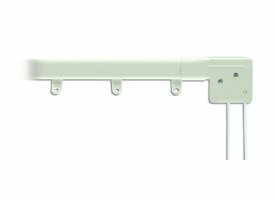 Sets include all the carriers, cord and support brackets for the size selected. Priced each.